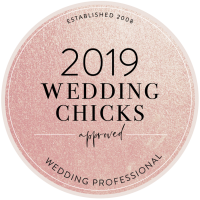 The saying, “Something old, something new, something borrowed, something blue” was once thought to bring good luck and prosperity for a new bride. 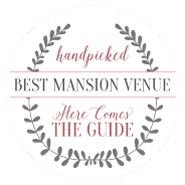 Now this time-honored tradition is simply a charming ritual for today’s modern bride. And we’re here to help! 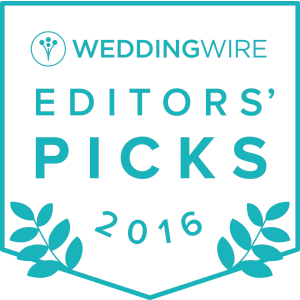 Here are 10 subtle and adorable ways to incorporate your something blue on your big day. 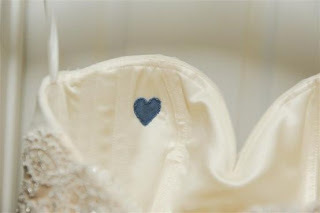 What a special way to customize your gown! This hemming won’t intrude on a color palette, and is beautiful way to major on sentimentality. Soft hues, soft fabrics, lovely touches of blue for the bride. Wrap two good things into one treasure! 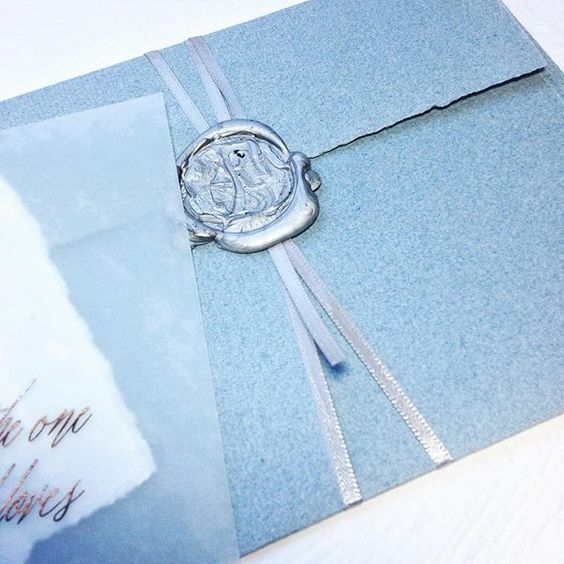 These letters remind you of what the day’s all about, all the while showing your attention to detail with a beautiful blue paper or decal. You’ll keep this forever! This delicate blue ombre is a nod to tradition, without throwing your whole color scheme out the window. 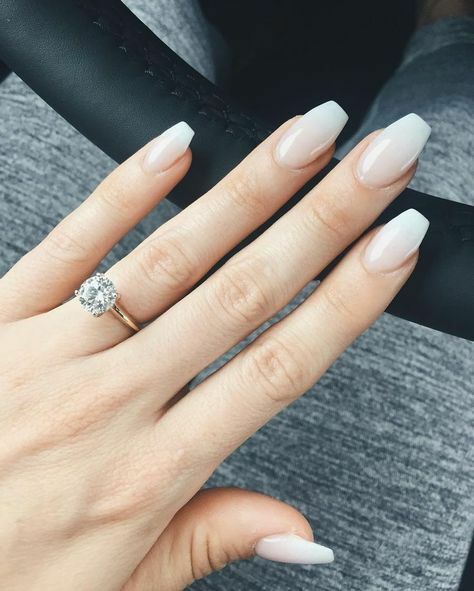 Perfect for Winter brides! Gorgeous for your tablescape. 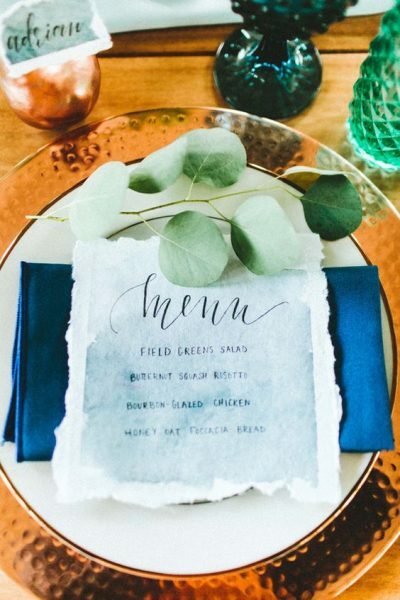 Watercolors, soft tones of blue help wet the appetite of your guests as they survey the menu. Who said they have to be pale blue? 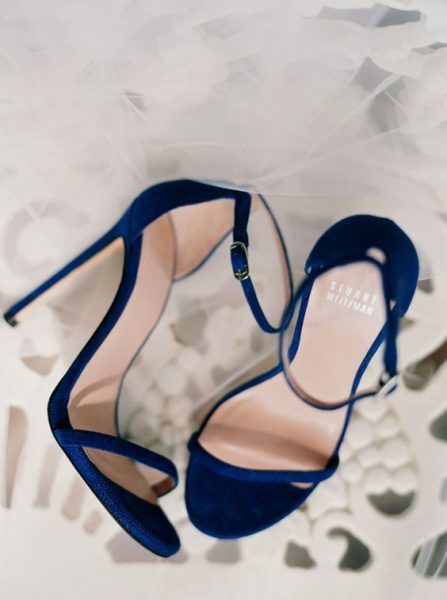 Make a statement with some deep navy stilettos. For those who couldn’t be there, place them close to your heart by hemming in a piece of garment that once belonged to them. Serious Diana vibes. 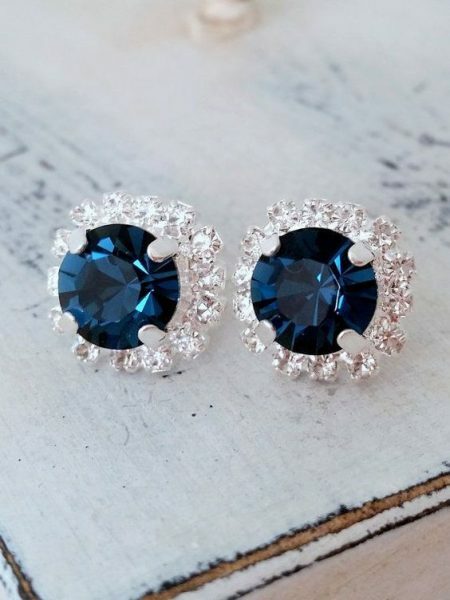 This deep blue sapphire will bring out the regality in any bride. 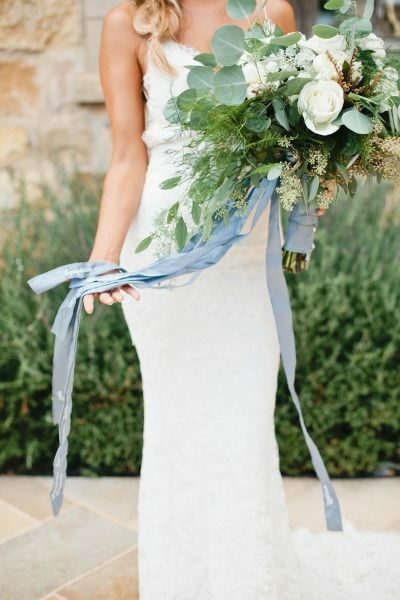 Sky blue draped from your bouquet would look beautiful with any type of greenery, and wouldn’t be a harsh contrast with any delicate floral. 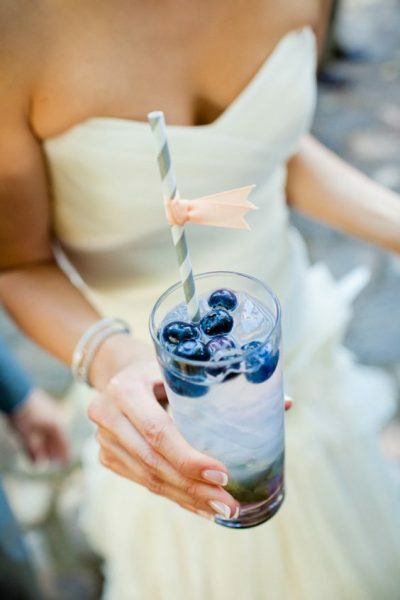 A modern bride’s signature drink: Something Blue.. and tasty!